With many of New York City’s wealthiest getting tired of their cash flow hibernation, looks like all will be close to normal this summer on the East Coast’s sunny money playground. “What are they going to do, go to the Jersey Shore? Not this crowd,” said Enzo Morabito, executive vice president of Prudential Douglas Elliman, according to the New York Post. 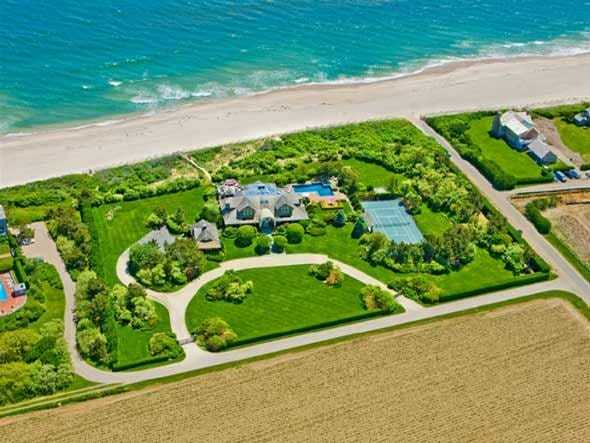 $900,000 gets you the keys to this spectacular Sagaponack, NY mansion from Memorial Day to labour Day. 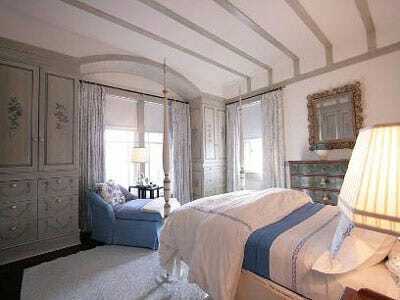 A pastel bedroom complete with four-poster luxury. 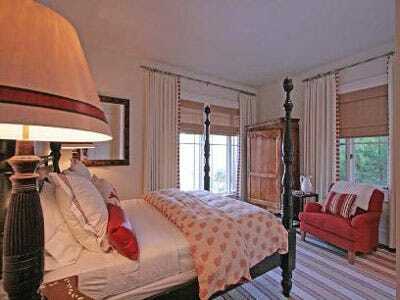 Just the second of seven bedrooms. A pool view with the ocean just steps away. Spacious balconies along the back of the house. No walls allowed in a living room fit for royalty. Soft Rococo-style curves and colouring complement the modern bed and detailed floor design. 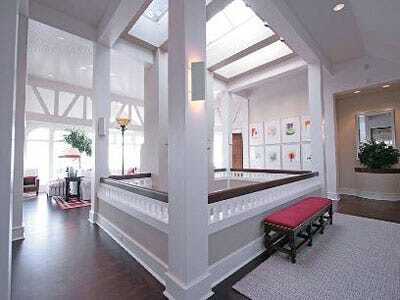 A light-filled sun room for mid-day champagne and evening card games. A view of the grounds from the tub. Would you have it any other way? A skylight above adds even more light to this expansive space. A view of the heated infinity pool from a seven bedroom, eight bathroom property overlooking Peconic Bay. Yours for a Memorial Day to labour Day fee of $350,000. A stunning glass staircase sweeps over the natural stone floors. Entertainment close at hand even on rainy days. A fireplace and seating for eight. A statement wall for a statement bedroom. A luxurious 7000 square foot Southampton retreat complete with bay windows and a covered porch for a summer rate of $295,000. A view of the heated pool and pool house, with the private tennis court just out of sight. A master suite complete with a sitting area, vaulted ceilings, and stone fireplace. More white and more views. Country style decor with striped yellow wallpaper and an open floor plan to match. 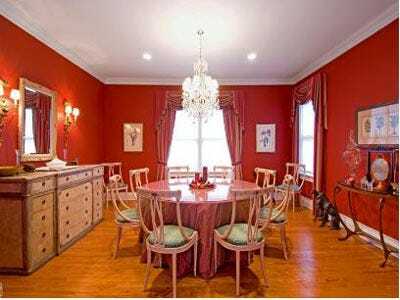 A statement-making formal dining room.